Michter’s company has for code of conduct to take the aging process very seriously. 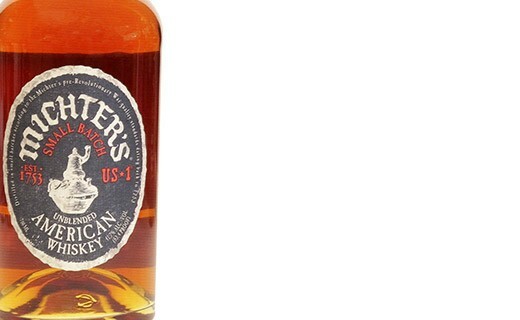 This unblended whiskey, aged in bourbon barrels for 10 years, is a good proof of it. Its making gives it camphoric and sophisticated perfumes of crispy aromas of corn, rye, butterscotch and dried fruits with a woody touch of vanilla. Finally, the final touch is soft, generous, and its moist, woody feel leaves a persistent taste. 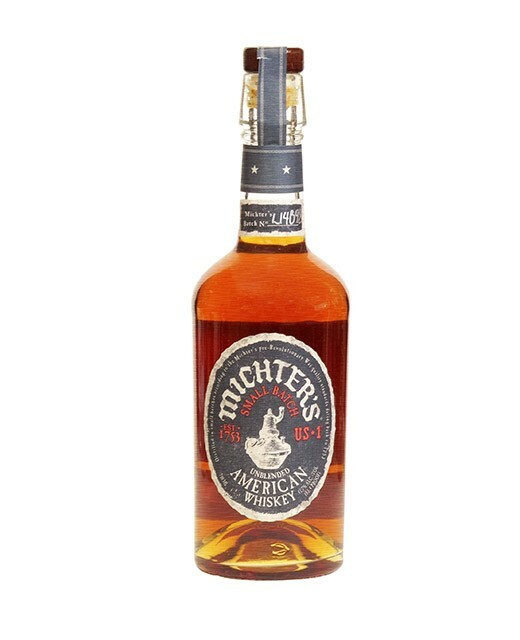 Michter’s is both a human and a technical expertise. Two exceptional distillers participate to this adventure; Willy Pratt and Paul Heilman. Mister Pratt is said to be nicknamed “Mister No” because of his constant refusal to commercialize his whiskey when this one is one good enough for him. On a technical side, barrels are pre-toasted before being carbonized. A lower-than-average temperature of distillation and a cold filtration are key factors for this high quality whiskey.